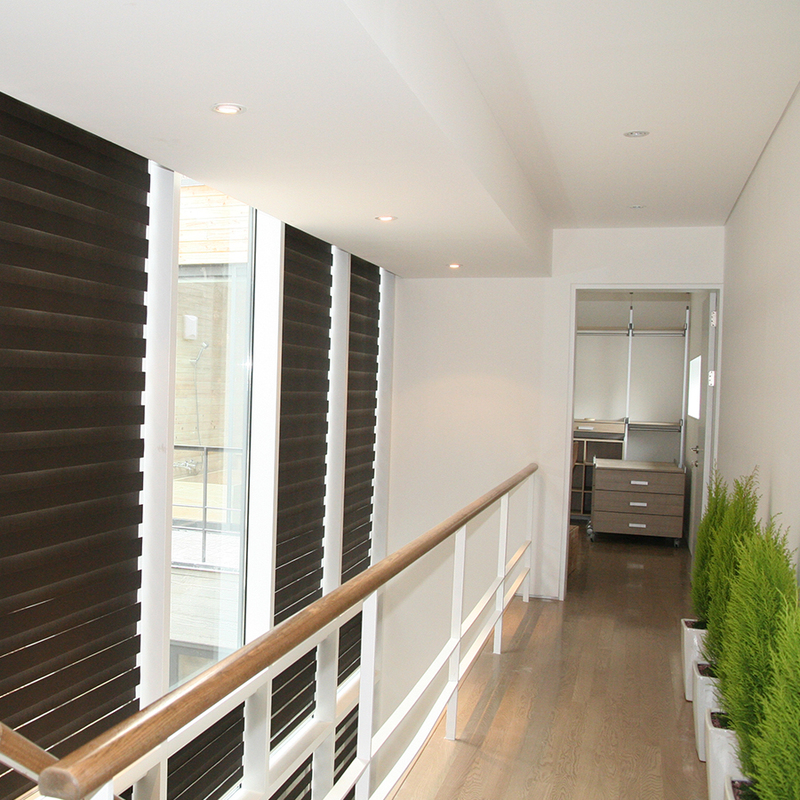 Sheer Elegance / Zebra Shades | Loman Distributors Inc.
We offer the widest range of styles in dust-repellent finishes, allowing an excellent sunlight control for all types of environment and decorations. 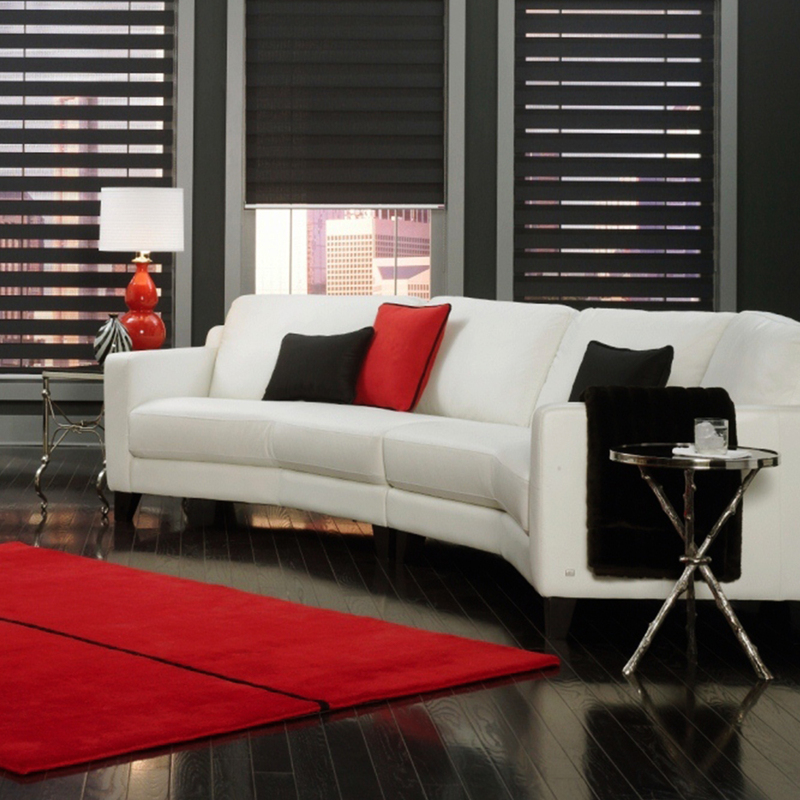 Fabrics Catalog / Sheer Elegance / Zebra Shades / Fabrics in construction. Sorry for the inconvenience. Thanks for your preference. For more information contact our representatives. Quality, smoothly and efficiently manual mechanisms. Beautiful finishes in components and aluminum profiles. 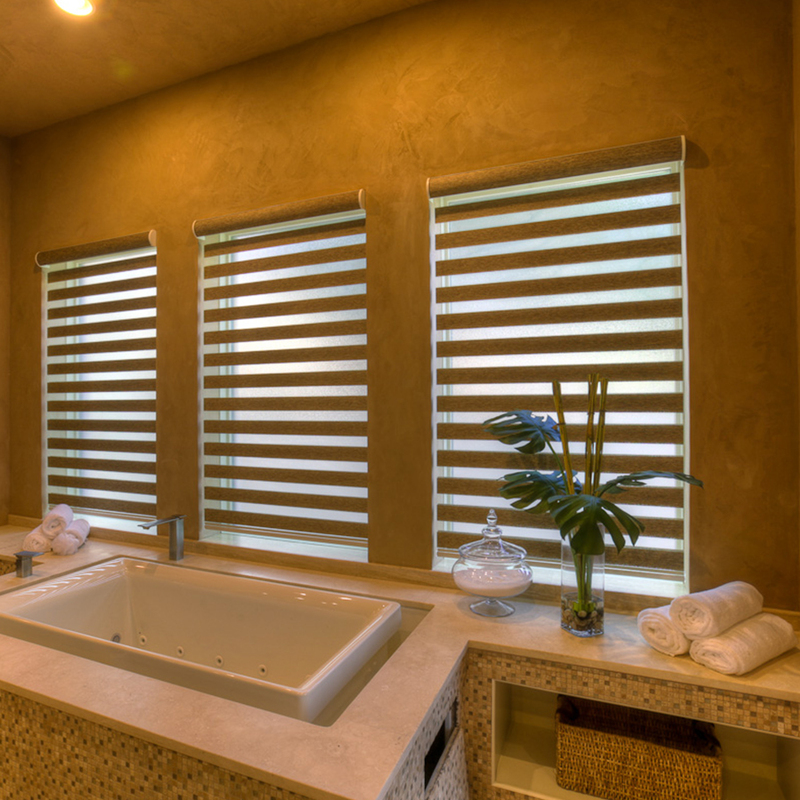 Zebra shades are easy to be motorized and feature high-tech automation, it also comes with LOMAN’s 5 Year Warranty.